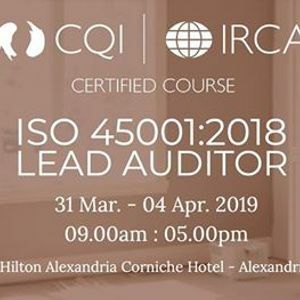 This Certified ISO 45001 Lead Auditor Training is based on assisting and verifying the competencies/capabilities of the Learner to be able to effectively audit a complete OHSMS based on ISO 45001:2018 requirements with specific emphasis of 2nd Party auditing [Customer/Supplier audits] and 3rd Party auditing [Certification Bodies]. 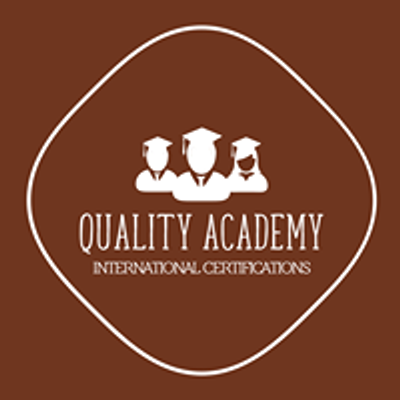 This course is fully recognised by CQI & IRCA (Course ID 1876). 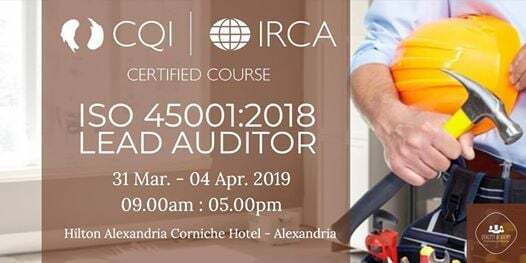 Course Duration: 5 Days / 40 hrs.